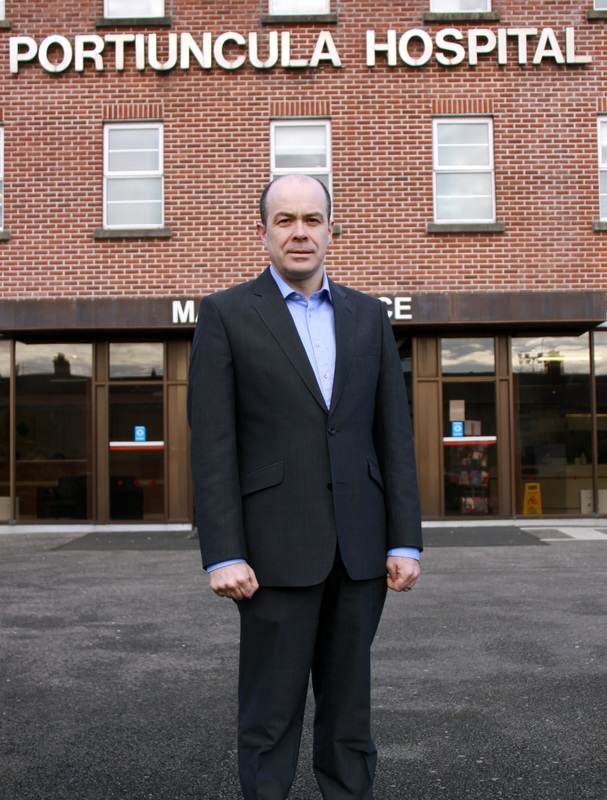 Local TD Denis Naughten has received confirmation from the HSE that the 50 bed ward block project at Portiuncula Hospital, Ballinasloe, is ready to proceed and is now with the HSE and Minister for Health for the funding approval for the project. “The commitment by Government to the Portiuncula development is clearly set out in Project Ireland 2040 and I expect that to be fulfilled,” said Denis Naughten. “Furthermore, we are being told that the Department of Health will prioritise increasing capacity in our hospitals as part of the current review of all building projects as a result of the overspend on the National Children’s Hospital. “As the new 50 bed ward block at Portiuncula will increase bed usage and can also provide additional beds in the hospital system, I believe that this project should be prioritised. “If we are to develop Athlone into a city as designated in Project Ireland 2040, then we must ensure that it has a hospital and Portiuncula is that hospital,” concluded Denis Naughten. Denis Naughten TD outside Portiuncula Hospital Ballinasloe.